Two story all concrete townhouse in mint condition with fenced-in rear yard and screened in lanai for privacy. 2-bedrooms, 2 bathrooms. 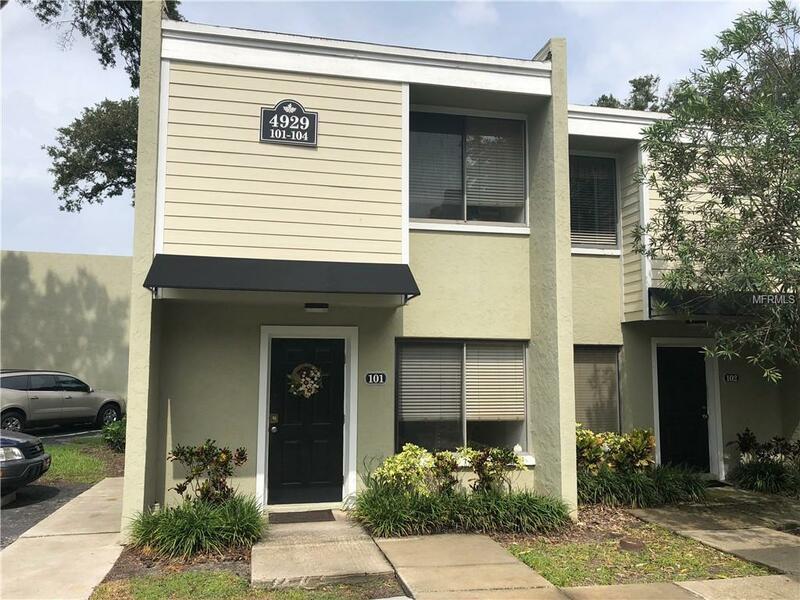 Cherry wood veneer cabinets, ceramic tile floors in wet areas and stainless steel appliances, Laundry hookups in lanai, Property features include a heated pool, tanning deck, exercise room and shaded fenced in pet- park. This is a quality home. Great long term tenants on a month to month lease low taxes. Additional Lease Restrictions Application Required.. Listing provided courtesy of Central Park Realty Corp..